Each year during March, we celebrate National Nutrition Month® by focusing on the importance of making informed food choices and developing sound eating and physical activity habits. 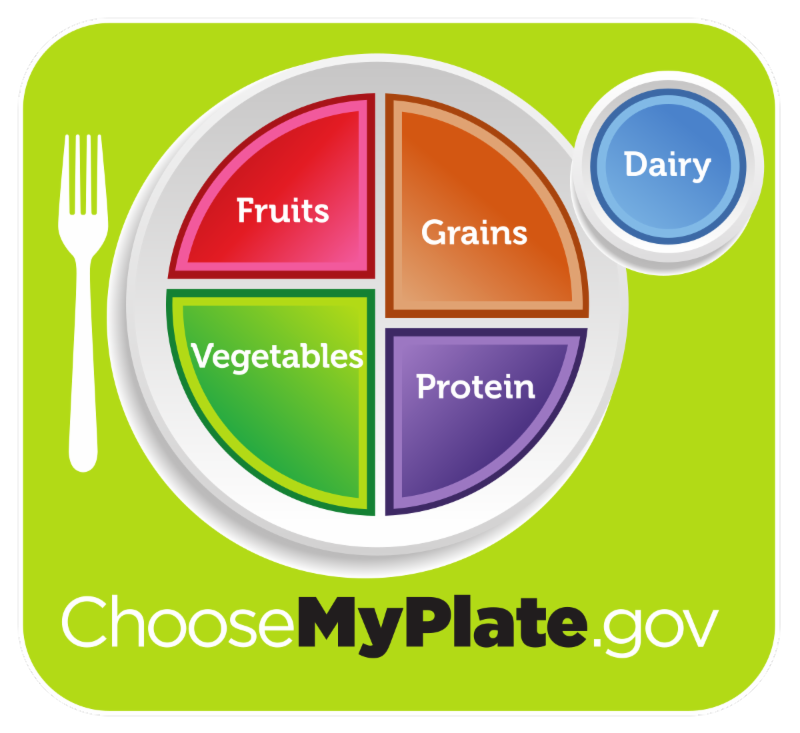 MyPlate is a guide to help you develop a healthier eating style, which is also known as an eating pattern and includes all of the foods and beverages you eat and drink. Using MyPlate to find your healthy eating style now will help you build a healthy eating pattern over time. Remember to use no more than an 8 inch plate. Try this healthy eating quiz to see where you stand.